Certain simple and stereotypical images of Wales strike an immediate chord with the public, both in Wales itself and beyond its borders. 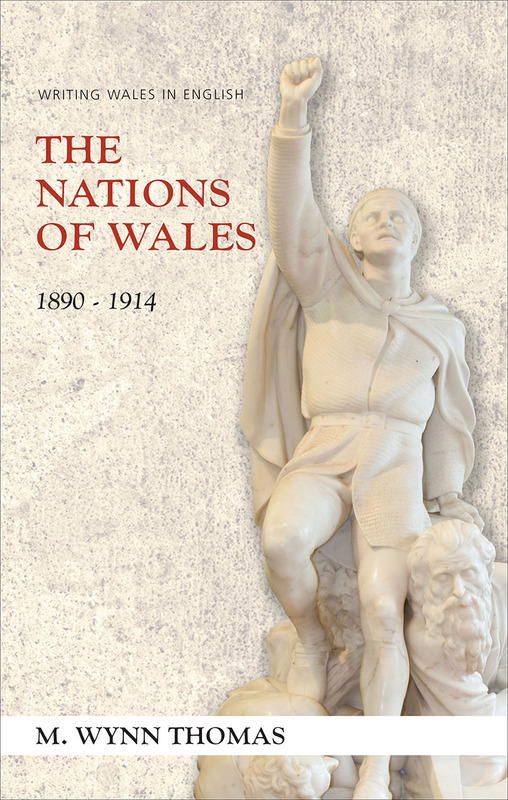 The first monograph to explore this period in Welsh history, The Nations of Wales argues that several competing images of Welshness were put in circulation during the Victorian and Edwardian decades, and proceeds to examine several of the most influential of these as they took the form of literary texts. With this book, M. Wynn Thomas opens up a period in Welsh cultural history that has been almost completely overlooked. "The turn of the twentieth century was a pivotal time of redefinition for Wales’s relation with England. As the powerful assimilatory forces in Victorian Britain began to weaken, a fraught home-rule movement, Cymru Fydd, coincided with signs of a crisis in Nonconformist dominance over the Welsh nation, with the first serious fears for the future of the Welsh language, and with contention about the place of the Principality in international and imperial settings. This brilliant book explores the ambiguities in Welsh culture of those years. In a series of sparkling vignettes, Wynn Thomas analyses key witnesses—from the famous educator O. M. Edwards to half-forgotten writers like Beriah Gwynfe Evans, Owen Rhoscomyl and Arthur Machen—and conducts virtuoso explorations into the symbols and myths of Welsh nationhood at the time, from the civic statuary in Cardiff City Hall to the myriad (often disconnected, even contradictory) appeals to ‘Celtic’ identity and to the legendary King Arthur. The result is a pioneering and powerful study of the roots of modern Welsh identity." "This remarkable book, written with a compelling mixture of passion and poise, will be required reading not only for those interested in the origins of modern Welsh identities but for anyone who is interested in the complex interplay between languages, cultures, and nation-building."